Today, Dennis Bailey (thank you!) sent me this notice of a tender from the Institute of Travel and Meetings (ITM). 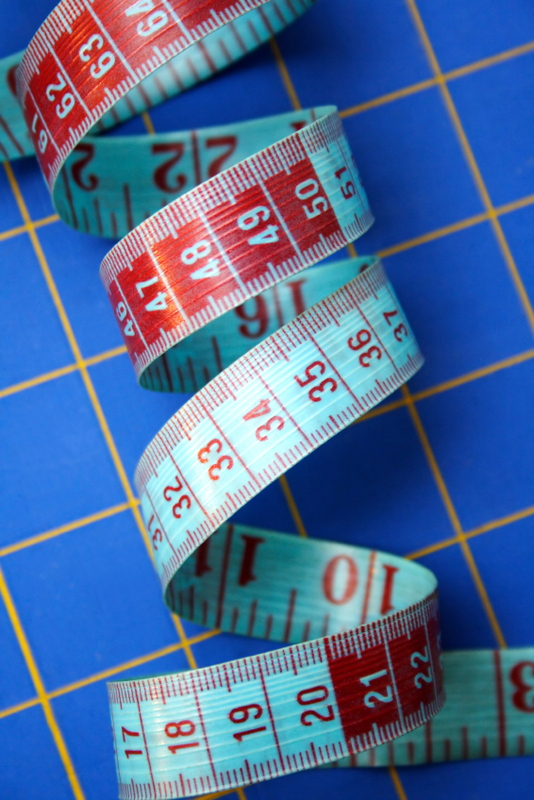 ITM are addressing the need for service metrics head-on. Bully for them! Service standards are a key issue for travel buyers and managers. After all, you’re spending a lot of time negotiating price – surely you’d like to be assured of getting an appropriate service level in return. And yet it never seems that easy, at least for the air, car and hotel categories. TMCs (travel agencies) are much better at offering customer-specific service levels. Why? Because a TMC’s cost to serve a corporate account is linked to the service level via the associated labor cost. For example, Company A may want nearly-instant answering of its calls, which means staffing more agents on the phone queue, and so a higher transaction cost and price. With airline, hotel and car rental suppliers, most companies are not large enough to negotiate custom SLAs – at least not for things like on-time arrival, lost baggage, call time on hold, or time in line (queue) for check-in or check-out. Instead, most corporate buyers and their travelers get the same service levels as every other traveler. There’s just not that much room for account-specific SLAs in these parts of the travel industry…or is there? Clearly, travel suppliers differentiate some of their service levels via their loyalty programs. Frequent travelers get access to shorter lines, better seats/rooms/cars, etc. Could something be done to provide account-specific SLAs? Or should corporate buyers simply settle for getting a better price, if not better overall service, from their preferred suppliers? And if the answer for most buyers is the latter (undifferentiated service), then what are the right metrics to monitor? Hopefully the good folks at ITM will solve this riddle. Meanwhile, if anyone has suggestions, please post your thoughts here. Like this article? Subscribe here to all new posts from this blog, delivered by e-mail. This entry was posted in Metrics and KPIs, Travel Management, Travel Procurement, Travel Suppliers and tagged service level agreement, service metrics, service standards, sla. Bookmark the permalink. 1 Response to Service Standards for Travel Suppliers? I’m trying to get my hands on a sample SLA so I have a starting point. As we move from a commission based system to the service fee model. Some of my top corporates are now asking us to develop an SLA for them.